Hello, hello. With Christmas slowly creeping its way in to our stores, I've already started picking up the odd present here and there which is why I was pleased when Cheerz got in touch with a rather unique gift idea for me, The Big Fat Box. Even better is that, they've given me three to giveaway to you guys! Of course, you don't have to have Polaroid square style (like me) or even have a white border - you can choose coloured, photobooth style strips, posters, magnets or just various dimensions of normal photos. I opted for a white border with no text as I think this keeps them looking like real Polaroids but I'm really looking forward to decorating our house and fridge with these. The box also makes it super easy to store your photos without damaging them. I think the Big Fat Box is an awesome gift idea, maybe to pop a few of these in my Christmas cards this year to add a personal touch. GIVEAWAY! 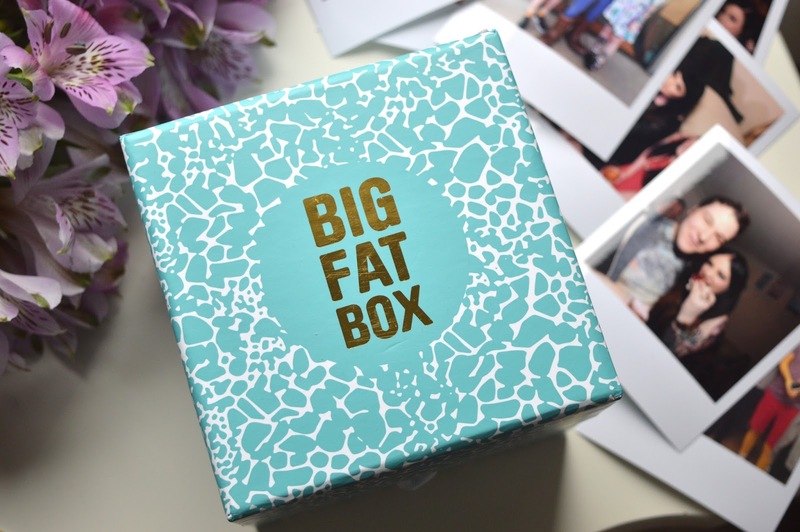 Big Fat Box with 100 Photo prints! *Disclaimer: This product was gifted to me in return for review and giveaway promotion. As always, all opinions are my own and do not reflect those of the brand. Ahh this looks so amazing! I've entered! Good luck to me haha! The box with the photos in is so you!